A couple weeks ago, West Elm debuted their newest line called Market. I really can’t get enough of it. And I feel like at some point in my life I will make it my goal to own each and every piece from this collection. 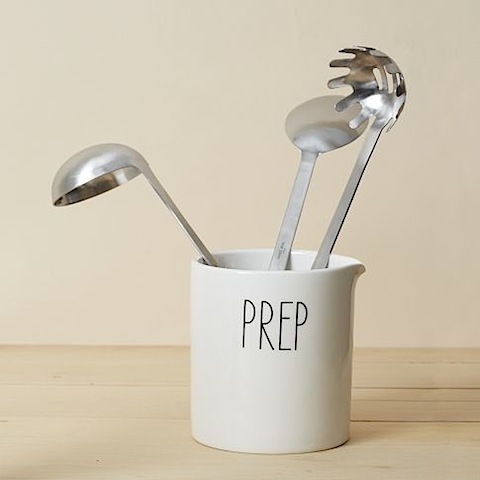 I’ve always just adored West Elm but with the addition of these new goodies from the line, I’ve realized that I’d be as happy as a clam if my entire life was outfitted by this store. The “tagline” of the Market collection is “Tools to make work wonderful.” All of the products are so utilitarian, which is pretty much what I look for in all design. Things that simply make sense. 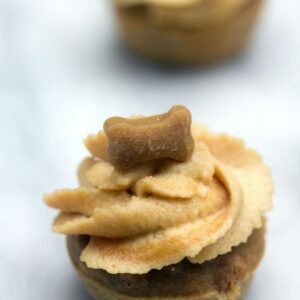 Things that are gorgeous but without the fuss. For easy navigating, West Elm categorizes all of their new products by Kitchen, Care + Repair, Garden, and Personal Care. Here are some of my favorites from each of the categories. Labeled Kitchen Utility Jar ($16). As a graphic designer, I’m a huge sucker for anything that has (GOOD) text on it. I’m also the first person to judge poor typography, but that’s a different story for a different post. The text on these utility jars is just right, though. 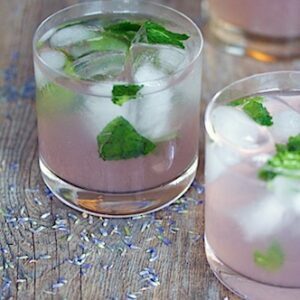 It’s set to create enough visual interest but not too much where it distracts from the rest of your kitchen’s decor. I repurposed a vase as my current prep holder, but I think I might need to get my hands on this labeled one for my next kitchen! 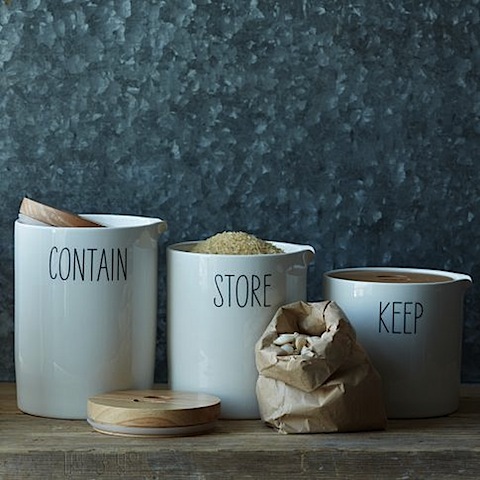 Labeled Kitchen Storage Containers ($19-$39). If you’re into organizing your dry ingredients, then these containers are for you. And me 😉 I love having big jars of flour, sugar, rice, etc. out on the counter for easy access. I also dream of one day doing the same with cereal, pasta, oatmeal and everything else. Does anyone else ever flip through gorgeous home organization magazines and drool at the kitchens that have all of their dry ingredients in containers?! I’m not sure how realistic it is for the average person, but I want it. And will do it one of these days. 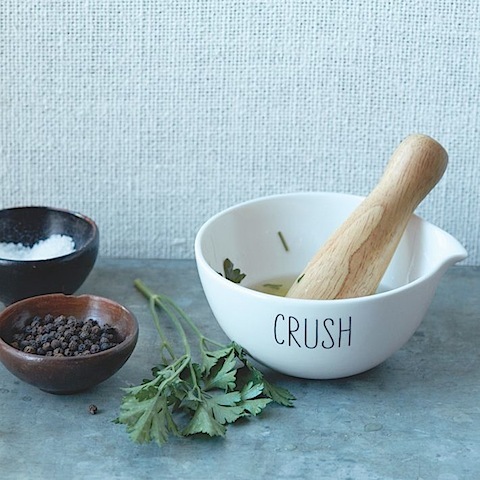 Labeled Kitchen Mortar and Pestle ($16). Pardon the cheesiness but I have a crush on this mortar and pestle. That is all. Black + Blum Bento Box ($22). 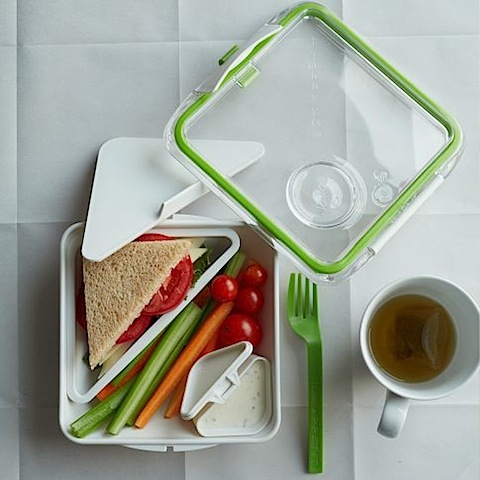 Okay, so this bento box is more of a snack size for me since I typically eat more than 1/2 of a sandwich for lunch, but it could be a great solution to packing kids’ lunches. And don’t even get me started on my love of a separate container for sauces and dressings. Not enough words to describe how excited that makes me. AND you get a reusable fork. AND it’s dishwasher and microwave safe. I mean. 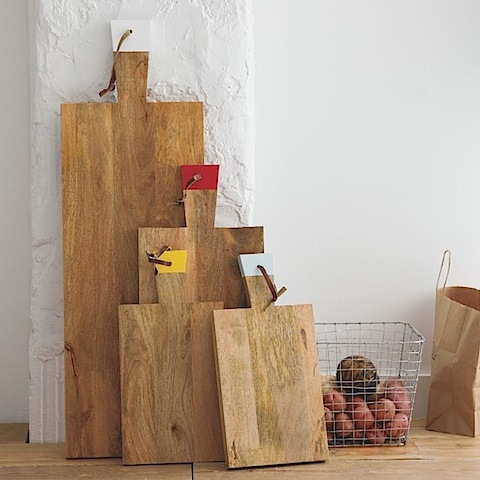 Raw Wood Boards ($39-$89) My favorite thing about these solid mango wood boards is that they serve several purposes. You can use them to chop and prep but they also transition beautifully to become an actual serving piece. Arrange fruits, cheeses, and breads on them and you’ll have a stunning arrangement. 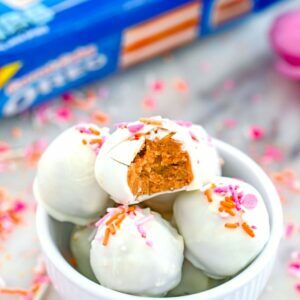 Or you can just hang them in your kitchen because they’re just that pretty. 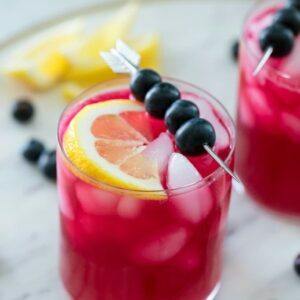 I’m loving how the simple dipped handles add just the right amount of interest and color. 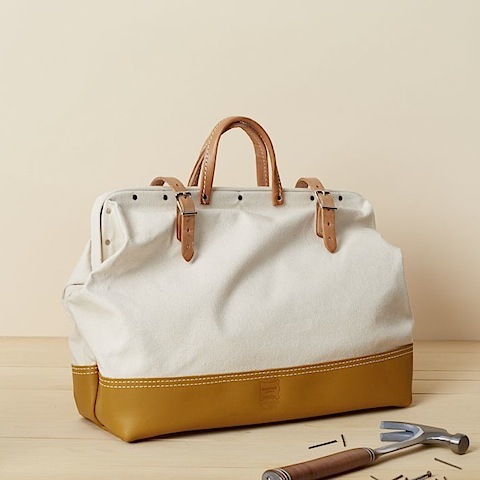 Heritage Leather Nail + Tool Bag ($48). Growing up, my parents would sometimes tell me I watched too much TV. Let’s be clear though. My TV watching basically consisted of sitting on the couch for hours watching HGTV. In college, when my dad would go into the family room and give me “a look” for sitting in front of the TV, I used the excuse that it was “homework” for my design classes, HA. I mean, technically it kind of was… I used all of the shows as inspiration and I actually did learn a lot about design, construction, color, and tools. Ty Pennington taught me all about MDF and materials and Genevieve Gorder taught me EVERYTHING I needed to know about having an insane amount of style. 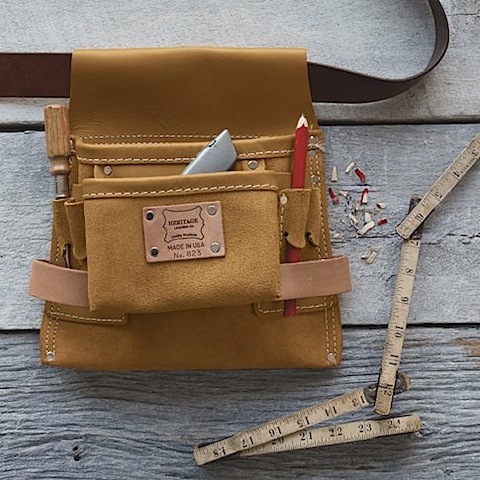 So basically, I watch far too much HGTV to not want this tool belt. 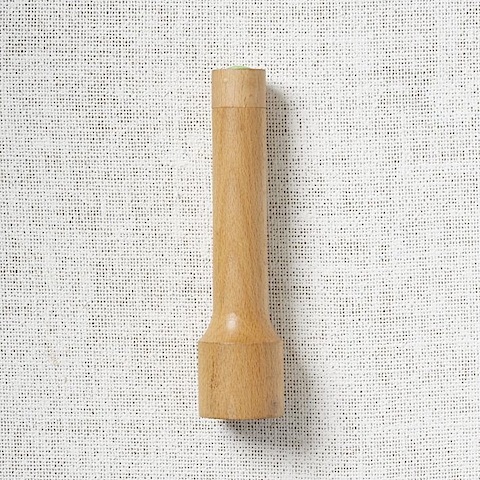 Areaware Wood Flashlight ($49). Now this, my friends, is a flashlight. Sleek and unassuming. Forget those clunky flashlights that you’re embarrassed to have out so they somehow get stuck so far back in the depths of your cabinets that when you actually need one, it’s no where to be found. This flashlight, I would be proud to showoff. 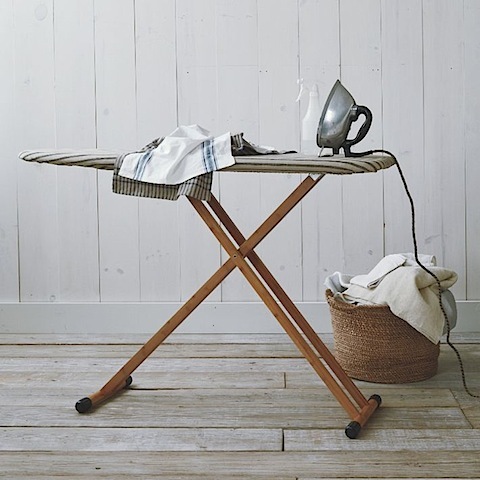 Bamboo Ironing Board ($79.95). I live in an apartment that’s basically too small to store a real ironing board. So I use the wrinkle release setting on my dryer and a mini ironing board that I store under my bed. Oh, small apartment living. When I leave you behind, I will get a real ironing board. One that is bamboo and lovely. 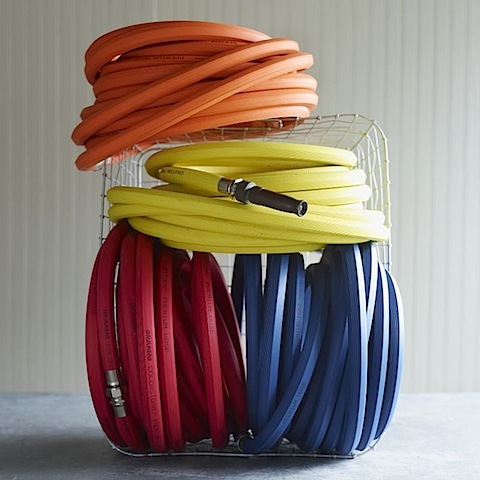 Dramm Garden Hose ($69.95). I don’t garden because I don’t have any land or grass living in the city. But when I do, I’m fairly certain I would own a colorful hose, duh! Chalkboard Planter Set with Holder ($24). So, while I do live in the city and don’t have actual land, I do have an adorable deck and some really great windows. 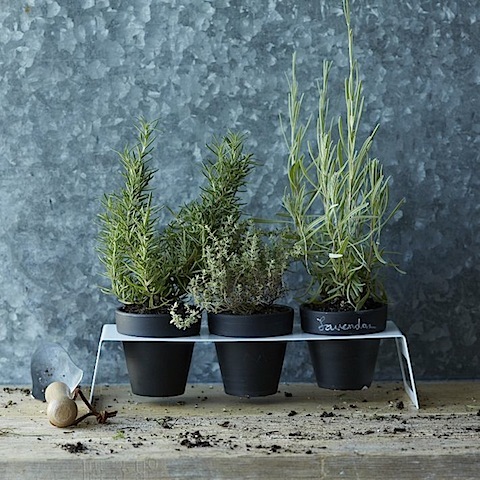 I for sure think these chalkboard planters would be perfect for growing herbs! Bag Planters – 14″ bag ($49). 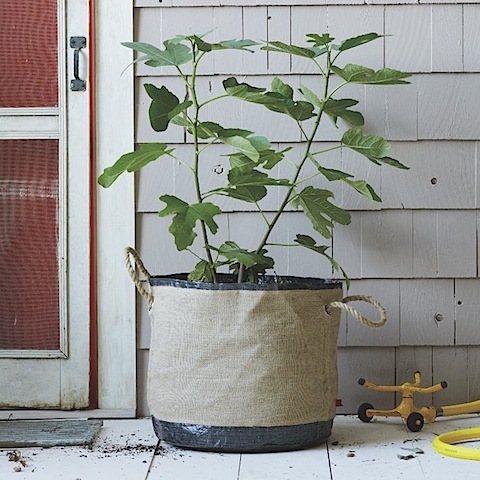 I love the rugged look and stability of these burlap and tarpaulin bag planters. I would so love to reach outside onto my deck and grab some fresh tomatoes off a plant growing in one of these. That would be ideal. 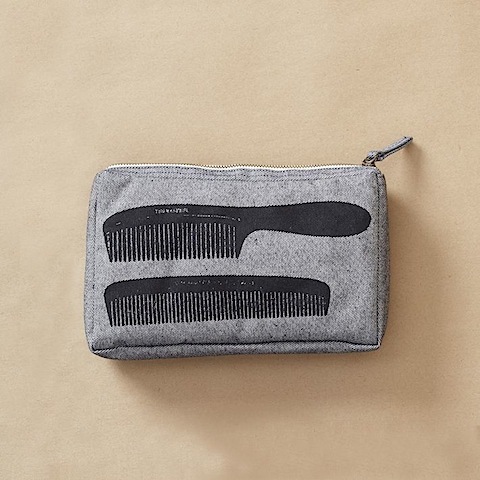 Thomas Paul Toiletry Kit ($28). Again, as a graphic designer, I love, well, anything graphic. 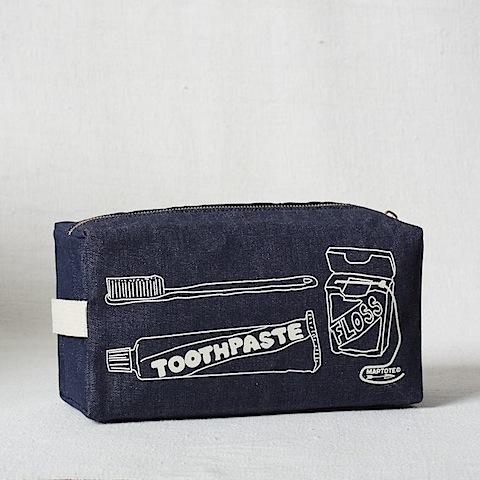 This 100% cotton denim bag is perfect for storing cologne, shaving cream, or combs. Great for the manly man in your life. Maptote Dopp Kit ($29) Machine washable Dopp kit made my Maptote (another company I’m madly in L.O.V.E. with) exclusively for West Elm. I adore this kit for men or women. Have you checked out the new Market collection at West Elm? What are your favorite pieces? Amy, I’ll send you an email soon to snag your shipping information! 4 Responses to "Introducing: West Elm Market"
I love West Elm too. I’m putting one of those wooden boards on my Christmas list! I haven’t seen this new line yet, but I love the looks of it! Oh wow, I basically adore all of this!